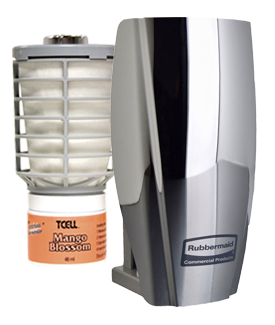 Bio Conqueror 105 May Be Your Solution! Bio Conqueror 105 is a safe and bio degradable bioactive concentrate that seeps deep into the smelliest spaces to remove odors where they linger, making it perfect for businesses with pet customers such as Doggie Day Cares, Kennels and Boarders, Vet Clinics, and Groomers.Bio Conqueror 105 liquid is a bioactive concentrate that eliminates the actual source of the odor. 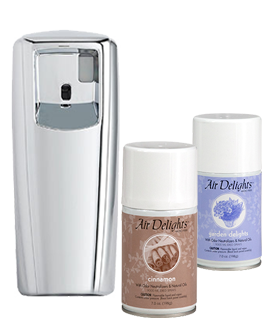 High fragrance, surfactants, and bacterial concentrations work quickly to clean and consume the source of the malodor. 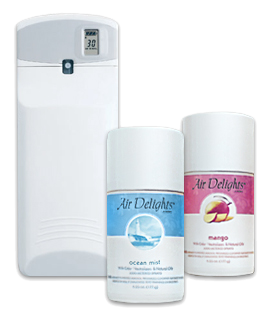 A concentrated water soluble deodorant liquid cleaner with a huge bioactive content: twice that of leading competitors. It’s recommended that if you’re going to use it to clean pet bedding or toys that you dilute Bio Conqueror 105 before applying it to the item. Bio-Conqueror 105 specially formulated to consume urine, waste, food, grease, detergent residues, drains, pet messes & dander. 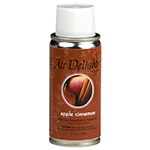 The clear formulation can be used safely on a variety of surfaces to clean and deodorize. 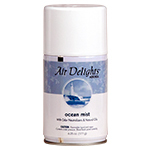 Readily biodegradable, 50-state VOC compliant, water soluble, non-acid, noncaustic, non-flammable, water-based formulation. 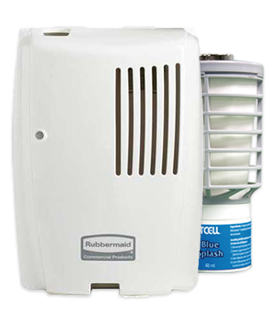 Bio Conqueror 105 won’t harm the environment or your human or pet customers! 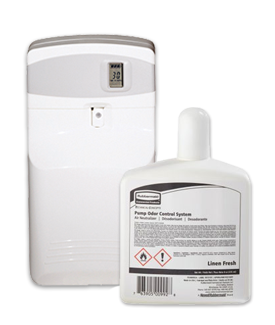 Use Bio Conqueror 105 in Many Areas to Clean and Freshen at the Source! Bio Conqueror 105 Works Great for These Other Applications as Well! 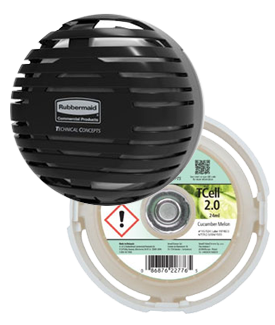 What Are People Saying About Bio Conqueror 105? We, at Falcon Waterfree Technologies, believe in giving our customer 100% satisfaction. Our client feedback has led our continuous efforts to design the most revolutionary, technology-driven restroom products. However, partnering with key distributors is essential to our sales strategy. 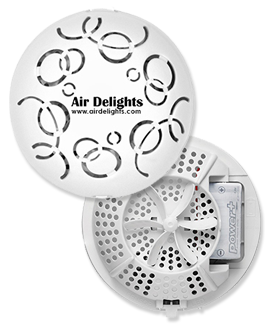 Today, we are really excited to share this interview with Steve Bronson from AirDelights.com to discuss the past, the present and the future of water-saving technologies. 1. 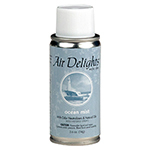 What is the history of Air Delights? 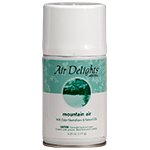 Air Delights was created in 1991 in Oregon. Because it took some time to accumulate local sales, I continued to operate a full-time janitorial business. 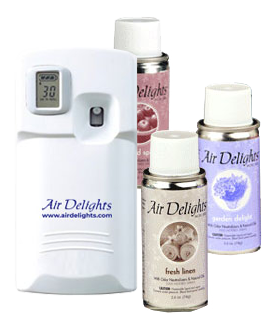 When it seemed like Air Delights was not moving forward with local sales, I created a website, www.airdelights.com. 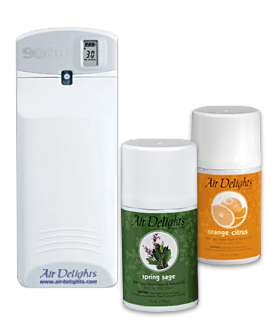 After getting the website up and running and still focusing on the air freshener business, the sales started coming in. 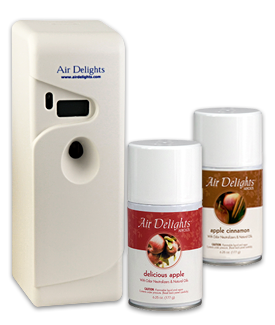 In 1993, Air Delights became a full time business so I shut down my janitorial business and focused full-time on Air Delights. 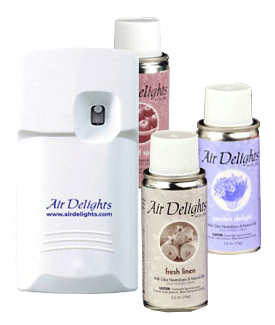 It was about that time that I began adding sensor hygiene products to my product line. The pivotal moment for me that my idea of operating a mail order business for restroom products occurred in 1993 when I received a purchase order from the United States Post Office in Washington DC for $40,000.00 worth of restroom products. At the time, I was in shock. This sale gave me the drive and ambition to continue expanding my business. That same week, I relocated my business to a location that I could get the product delivered to me in semi trucks. I also added Sloan Valve products to our website. I noticed that some of our commercial customers were raising concerns about water conservation. Water conservation was becoming a major selling point for large and small customers. 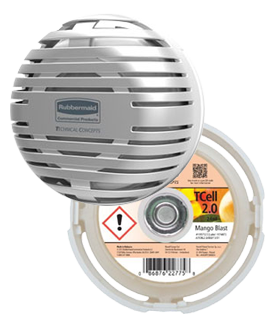 We soon added the Falcon Waterfree products, and it didn’t take long for these products to become our top selling products. The Sloan/Falcon Waterfree urinal is the ultimate water saving fixture for any public restroom. The cartridge refills became one of our top selling products. 2. 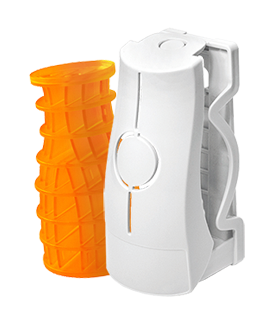 When did you begin working with Waterfree urinal technologies, and how have you seen the technology change over the years? As soon as Falcon partnered with Sloan, I started selling the Waterfree Urinal products. 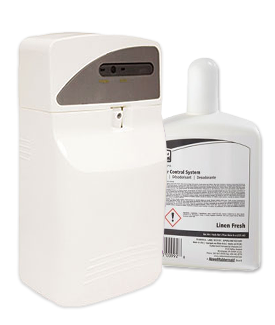 At first, our customer’s biggest concern was the buildup of struvite, a water-soluble substance from urine; however, Falcon quickly redesigned their products, and there haven’t been any concerns since the redesign. I believe that Falcon is responsible for creating this water saving movement. Throughout the years, many manufacturers have started to design more water efficient restroom products, such as the 1.28 gpf toilets, automatic faucets and dual flush automatic flushers. 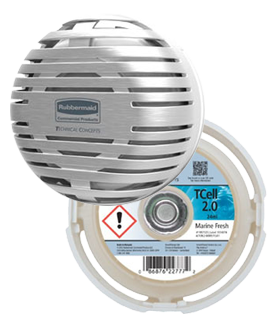 However, Falcon Waterfree Technologies is still the champion when it comes to a true Waterfree product. Other manufacturers have attempted to venture into the waterfree urinal line, but none has come close to creating a product like Falcon has. We have had customers advise us that we’re removing another manufacturer’s line, only to replace it with the Sloan/Falcon product line. 3. What has been the customer’s reaction to the Velocity Cartridge? To this day, none of our customers have contacted us about the Velocity Cartridge, which in our business means the customers have not had any problems with the new Velocity Cartridge. 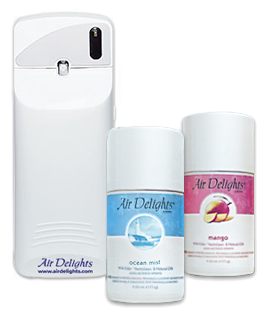 In fact, our sales have continued to increase on this product. 4. 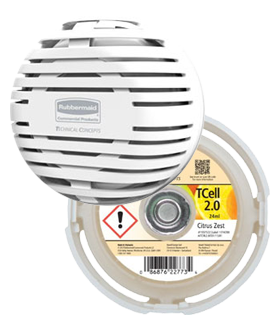 In the last year Sloan has launched both the Hybrid and Retrofit Hybridurinal technologies. What do you think of these products? 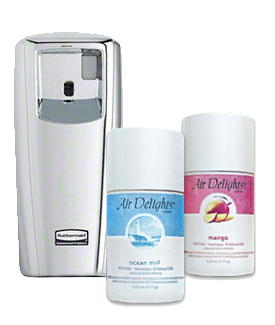 AirDelights.com has already sold several Hybrid urinals. I think Hybrids have solved the buildup issue from scratch; however, for National Parks, where the cost of moving water is a critical decision making factor, hybrids are counterproductive. 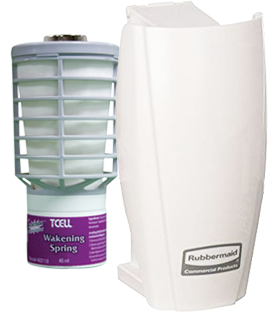 All three urinal types have their specific applications —remote, retrofit, and new construction. If NASA ever colonizes Mars, Falcon would have to design a fourth option, an anti-gravity Urinal. 5. With the drought hitting the Western half of the United States, what are the changes that have we could be doing to mitigate water shortages? I believe that any water conservation initiatives take an effort and commitment of the government to raise awareness. California seems to be leading the nation in its effort to conserve water. Because of water shortages, many of the cartridges we sell are being shipped to states in the western region of the country. However, we also sell cartridges to many major US corporations around the country with large industrial facilities that seem to be focused on water conservation.